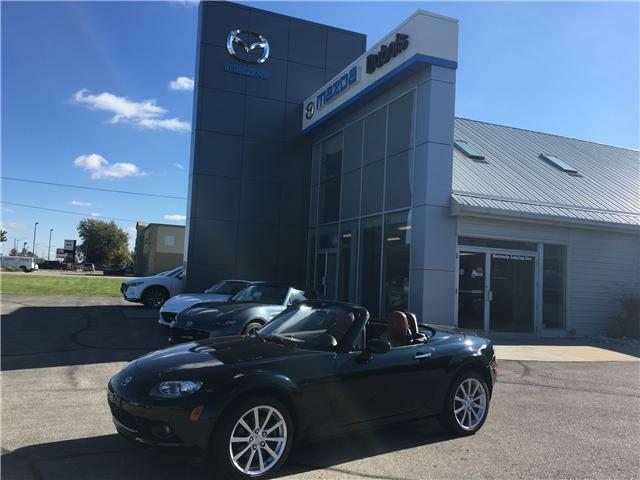 The Mazda MX-5 Miata is an automotive icon. 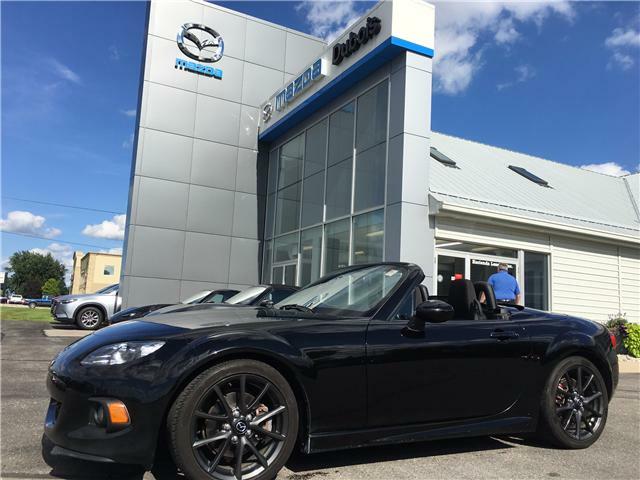 It is a roadster that has remained popular through four generations of changes and upgrades, and is still well known as the affordable driver’s car. 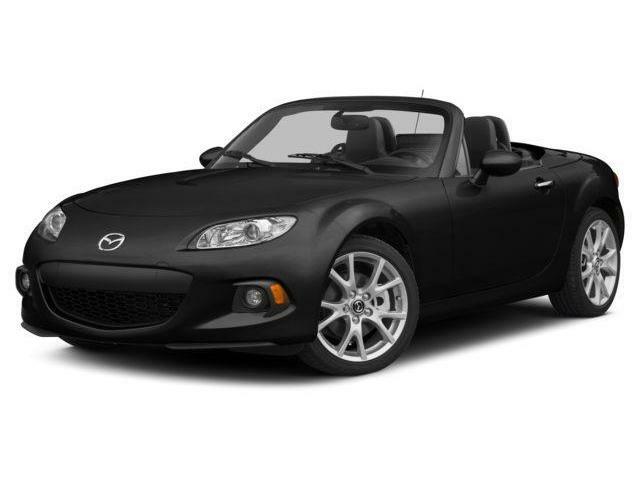 This leads many to wonder and debate as to which Mazda MX-5 Miata generation is the best. WHICH MAZDA MX-5 GENERATION IS THE BEST? 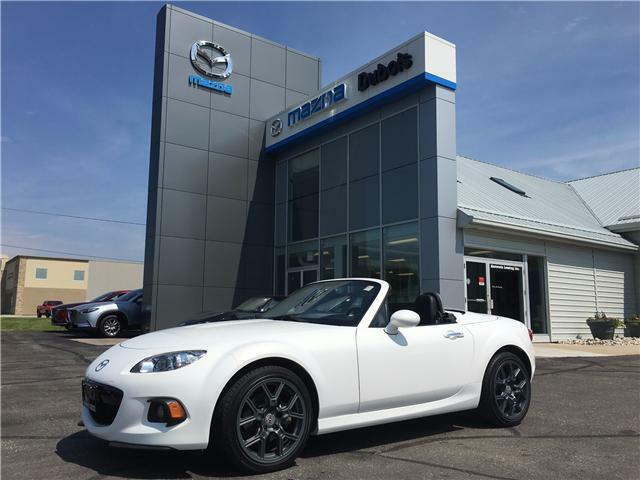 The answer to that question may vary from person to person, as it should, since opinions regarding the various MX-5 Miata generations will differ with each driver. On the one hand, it’s safe to say that the latest generation, the 4th generation is the best since it has all the latest upgrades in technology, engineering and design. 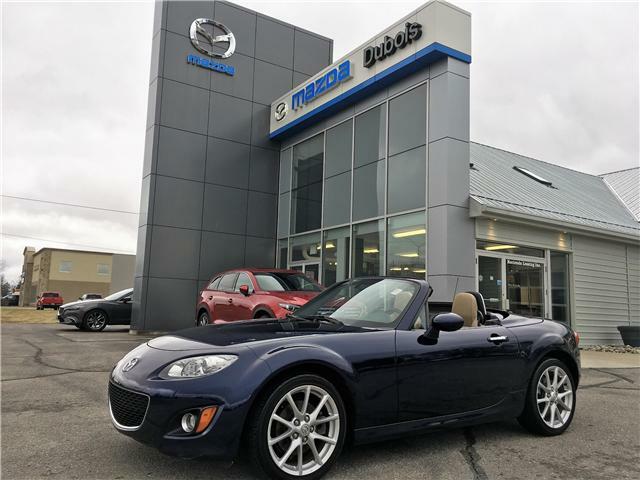 But although that certainly counts for something, there is something to be said for driving older MX-5 Miata generations that reflect Mazda and automotive heritage. 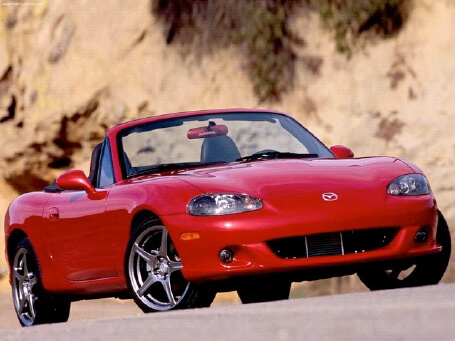 HOW HAS THE MAZDA MX-5 MIATA CHANGED THROUGH THE GENERATIONS? 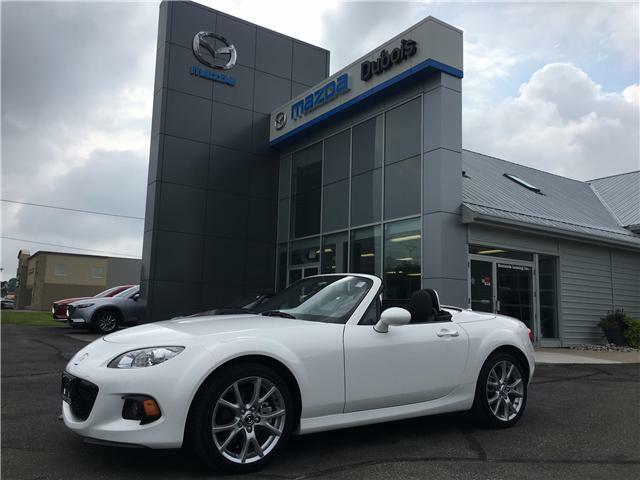 Since different drivers will have different opinions about which MX-5 Miata they prefer, we can’t give a definitive answer. What we can do, however, is outline some of the changes and upgrades that took place across the generations to make the roadster what it is today. This should give you a better understanding of what each generation is like. 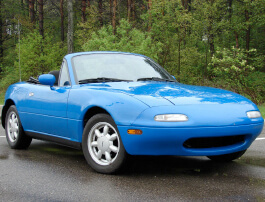 The very first MX-5 Miata was unveiled at the Chicago Auto Show in 1989. It gained attention for being a thrilling ride for automotive enthusiasts while still being offered at an affordable price. Features of the Model NA, as it is known, include rounded pop-up taillights and short/direct gear shifting. 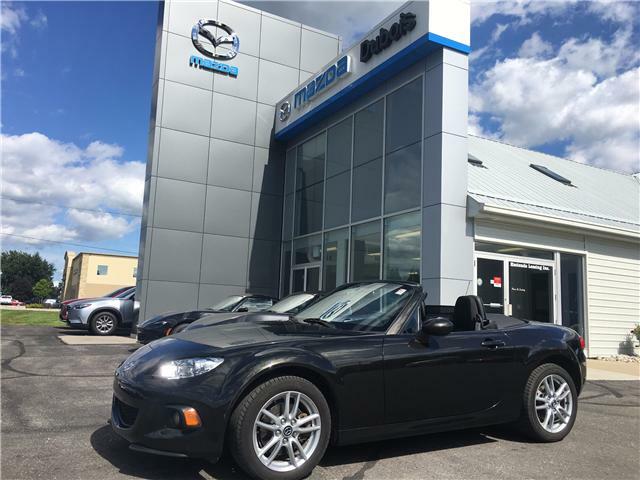 The 2nd generation MX-5 Miata is also known as Model NB, and was produced from 1998 – 2005 after a long run from the 1st generation. Its engine delivered a little more power than its predecessor, and although it retained the soft-top look, it added a glass rear window. The pop-up headlights were removed for fixed headlights. It wasn’t long ago that we saw the 3rd generation model, known as Model NC. It was produced from 2005 – 2015. This generation saw some technology upgrades, such as steering wheel controls, as well as a retractable hardtop variation. 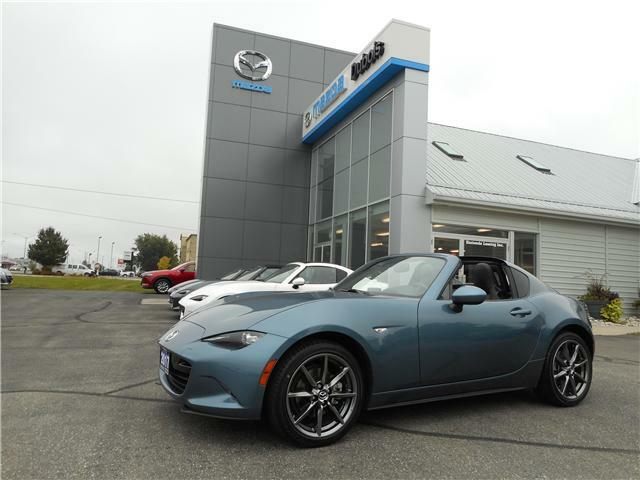 Despite the changes, the MX-5 Miata remained a top vehicle, winning the Car of the Year Japan Award in 2005. 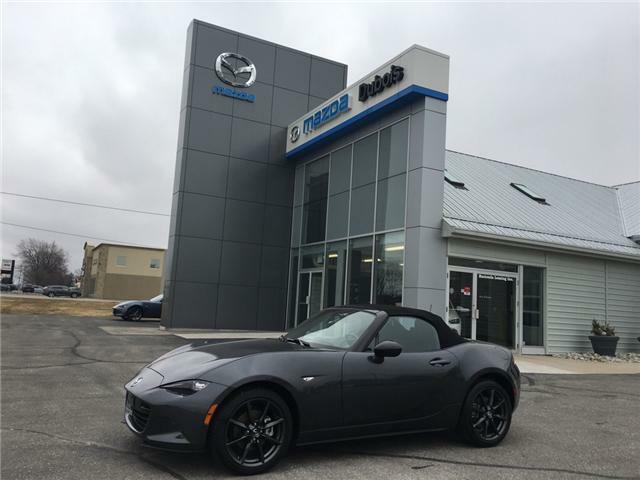 The 4th generation Mazda MX-5 Miata made its debut in the 2016 model year and came with a design unlike any seen on the popular roadster before. It had sharper edges and appeared more aggressive. Weight was also dropped from the 3rd generation by 148 lbs. 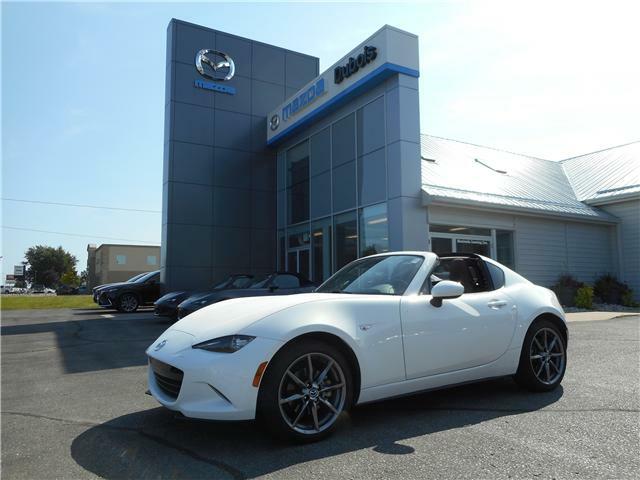 This 4th generation also saw the introduction of the model’s first retractable fastback roof in the MX-5 Miata RF model.